Making money online is something many people would love to do. The problem is, the phrase ‘making money online’ is often associated with scams. Affiliate marketing is different though. Affiliate marketing is a legitimate way of making money online. I do it everyday. In fact it is my full time job. It wasn’t always this way for me though. 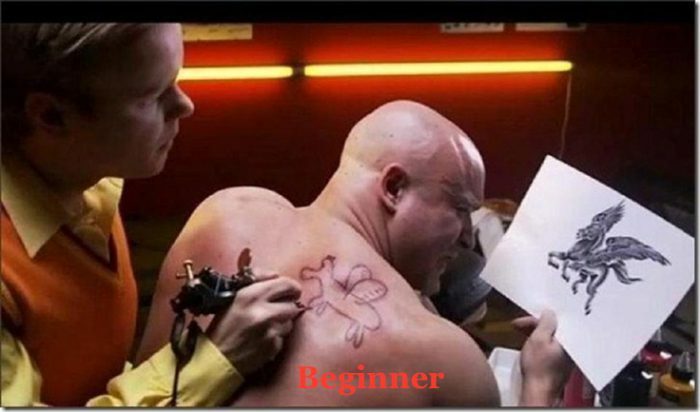 I was a beginner to affiliate marketing once upon a time too. I clearly remember how confusing some of the aspects of affiliate marketing can be when your a beginner. There were plenty of hurdles and times of self doubt that I had to overcome to eventually find success. If your relatively new to the concept of affiliate marketing, I want to share the steps I took to build my full time online business. In affiliate marketing, what you choose to promote is referred to as your niche. Your affiliate marketing business will be centered around your niche. Niche selection is completely up to you and the sky is the limit on what you can choose to promote. With my first affiliate website I chose to promote memory foam mattresses from Amazon. Honestly I knew very little about memory foam mattresses before I started (except the fact that I have one). I just thought it had potential to be profitable because everyone needs a mattress right? How competitive is the niche your interested in? If your new to affiliate marketing, I recommend choosing a niche that isn’t too competitive. After all, the less competition there is, the more earning potential you have. See how competitive your niche is with this tool. You will have to write content for whatever niche that you choose. Writing content is much easier if what you are writing about is something you have interest or knowledge in. This isn’t a requirement of course, just a recommendation. Just bear in mind, for your affiliate marketing business to be successful you should be writing new content for your website multiple times per week. You don’t want to struggle for new content ideas. Trouble finding your niche? Check out these 3 steps to finding your niche. Once your settled on your niche. Its time to find a company that carries products within your niche. I actually find it easier to combine step 1 with step 2. I browse through popular affiliate websites like Amazon to help me come up with my niche idea. 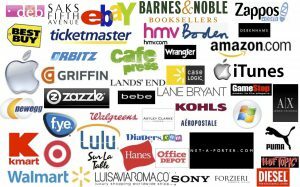 Obviously you want a good selection of products within your niche, so make sure the affiliate program that you choose has lots of products to choose from. Keep in mind that you can promote from multiple affiliate programs. Thats one of the great things about affiliate marketing. You can have multiple income streams. Now that you have your niche chosen, and a affiliate program(s) selected. 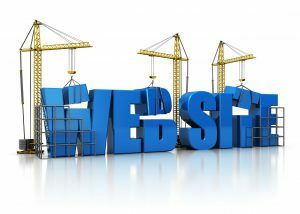 Its time to create your website. Websites are quite inexpensive. Your average website will run you roughly $15/yearly from sites like godaddy. Or if your interested in a free website check out siterubix.com. When it comes to naming my website I try to plan ahead. If I plan on staying very specific within my niche, I will be very specific with my website name. For example; if my niche is Nike running shoes. I would be as specific as possible with my name. Like nikerunningshoes.com. If I plan on eventually expanding my website and offering all things related to running, I will be more broad with my website name. Like maybe runninggear.com. This still lets people know what your website is about while giving you the opportunity to promote a larger variety of products. This could increase your earning potential. 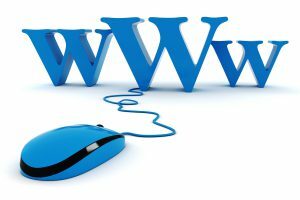 These types of websites are referred to as authority websites. Don’t run away, this really isn’t as complicated as it sounds. Nowadays building a website is a breeze. Back in the day building a website used to be a very time consuming and technical process. Its not like that anymore. In fact it is so easy you can do it in under 30 seconds, check this out. When it comes to designing your website there are a ton of free pre-made designs (themes) to choose from. It really is as simple as selecting a design that is appealing to you. ⭑ I do recommend keeping your theme somewhat simple. Remember people are going to be coming to your website. You want to make navigating your site as easy as possible for them. Writing content for your website is important. Through your content you are going to sway peoples opinions on whatever product you are trying to promote. If you are promoting a pair of running shoes, try to give as much information about those particular shoes as you can. Ask yourself what you would like to know about those shoes if you wanted to buy them and include it in your writing. ⭑ Content on your website is your connection to your visitors. Real people are going to be reading your content so its important to be as thorough and natural with your writing as possible. If your having trouble getting started with your content, check out this video to help you create your first 3 pages. The earning potential that affiliate marketing has is exponential. Once you create 1 profitable niche website, you can repeat the process as many times as you want. When I got started with affiliate marketing I didn’t know crap about it to say the least. I eventually found Wealthy Affiliate and the training I received there helped me quit the job that I hated and do affiliate marketing full-time. If your a beginner to affiliate marketing I recommend checking them out here or read my full review of it here. I hope this article on how to make money with affiliate marketing for beginners was helpful. If you have any questions, feel free to drop me a line below. My Home Job Search – What Is My Home Job Search About? 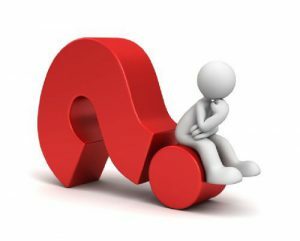 What Is Survey Junkie – Is Survey Junkie A Scam?